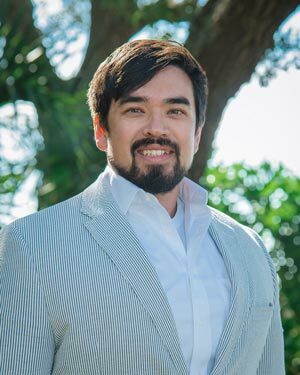 Born and raised here along the Emerald Coast with humble beginnings in a military family, after a solid 7 years in college Bobby couldnt resist returning home to helping others achieve their dream of home ownership. Bobby has several years of experience under his belt as a loan originator here in our local area closing a multitude of loans across the full range of program and product types. As the son of a disabled veteran he would tell you that theres no greater feeling of giving back than by assisting the families of active duty and retired service members with their home purchases and refinances. He credits his success in the industry to providing unrivaled customer service in terms of availability to his clients, a thorough knowledge of the intricacies within each program or product type, and a strong work ethic inherited through his mother. Outside of mortgages Bobby enjoys playing golf, chasing big fish, and adventuring with his rescued bull terrier named Stinkey. Give him a call today and see why his clients choose him to handle their most valued transactions!